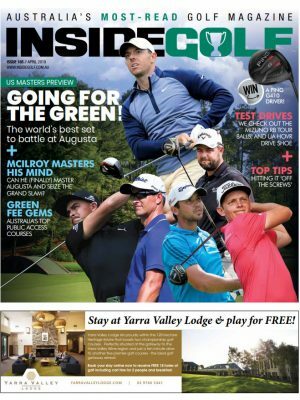 As a father of two school-aged children, I am often disheartened (or even downright angry) when I see, year after year, how sports like cricket, footy, soccer, netball and basketball take centre stage in the school newsletters, notices and other communications, while golf gets nary a mention. So imagine my surprise (nay, delight) when a recent school notice announced that the upcoming term’s Physical Education (PE) class would include a few classes on the basics of golf! I rubbed my eyes in disbelief and took a second look to make sure that I wasn’t hallucinating. Intrigued, I immediately emailed the PE teacher, Phil Lumsden, to ask him what prompted the interest in pushing golf as a school sport. Was it in response to a state educational program? 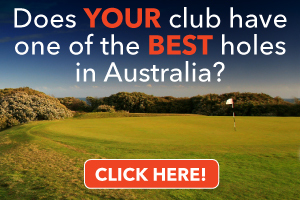 Was it something that had been promoted by Golf Australia? Was there a specific club/course involved? I needed to know just how this ‘miracle of miracles’ came to be. His response was simple: he was a golfer. A member at Eastwood Golf Club in Kilsyth (Victoria), Phil runs a primary school golf day there as part of the Golf Vic primary school program (a qualifying for State titles.) And as he is interested and involved with golf, he decided to introduce it to Blackburn Lake Primary School (my kids’ school) for the upcoming term. Apart from the many advantages and benefits that golf offers, one of the main reasons why Phil believes that golf is a great PE/school sport is that every child (no matter their size, fitness level, age, gender, strength, etc) starts on equal ground. “I find that golf is a good sport for those kids who may not be the most athletic – everyone pretty much starts from the same point, as far as experience goes,” Phil explains. This was music to my ears (or eyes, I guess, as it was via email). 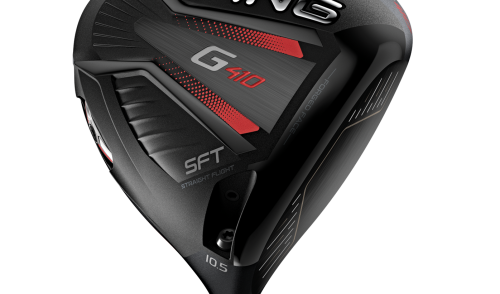 For many of the students, the introduction of golf was a welcome change from the usual sports and activities. 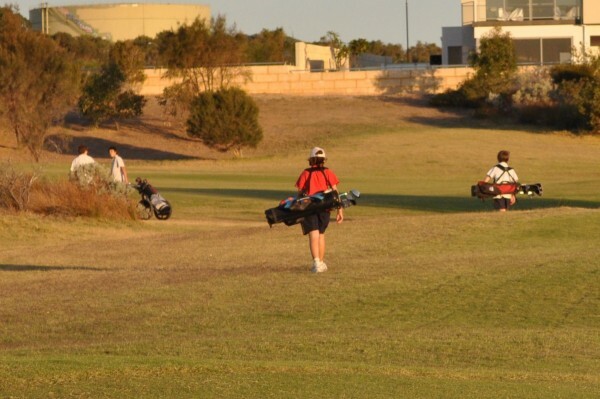 “Golf is much more relaxing than a lot of the other sports we do,” says Alyssa Dunn, year 6 student who is also active in netball, tennis, cross country and many other sports at Blackburn Lake Primary. “It wasn’t easy at first, but I really liked it when I finally hit a good shot!” she says. Thomas Avent, another year 6 student at the school, echoes Dunn’s comments. 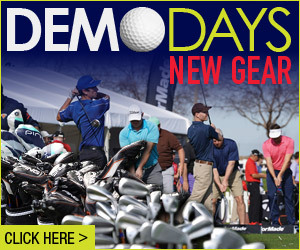 And that, right there, is exactly what golf needs. The future of our sport depends upon simply introducing as many people as possible to this fantastic game. Get a club in their hands. The Golf Gods will do the rest. The key point here is that Phil (a golfer) took it upon himself to help promote the great game of golf. And it’s something that each and every one of us, as fellow golfers, must do if we want our game to thrive. 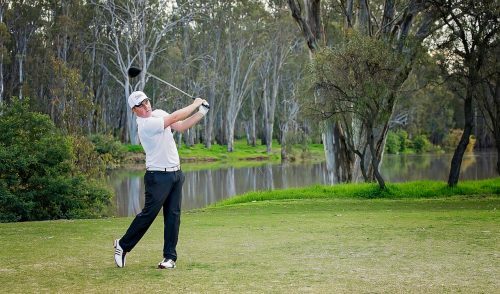 Australian golf’s governing bodies and associations have introduced plenty of tools/programs to promote the game (they’ve essentially “led the horse to water”), and now it’s up to US to take the next step. As luck would have it, there’s no better time than RIGHT NOW to follow Phil’s lead, and help spread the magic of golf—not just to juniors, but to the wider community of all ages. 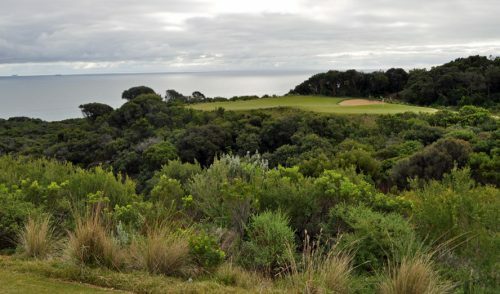 October is, after all, Golf MONTH (www.golfmonth.com.au), an initiative designed by the governing bodies/associations to help promote the game, and ignite participation in the sport. There will be activities and events held at participating clubs throughout Australia, including clinics, competitions, open days, junior and ladies programs, new formats, membership offers and community events. This isn’t just about juniors. It’s about anyone who can pick up a golf club. So why not mention it to your friends, family, colleagues or anyone else in your “circle” of influence. Get on the phone, on social media or even face-to-face (do we even do that anymore?). The more the merrier. Unlike most other sports out there, golf is a game that can be enjoyed by absolutely everyone at any point in their life, so let’s all get out there and spread the word, and give back to the game that we all love.